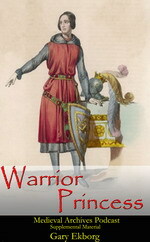 Ironclad is set in 1215 during the First Baron’s War in England. 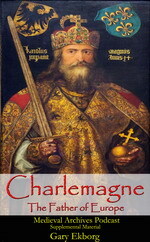 It has some great actors with James Purefoy as Marshall, a Templar Knight, Derek Jacobi as Reginald de Cornhill, Paul Giamatti as King John and the lovely Kate Mara as Lady Isabel. While Purefoy and Jacobi seem to fit the part I am not entirely sold on Giamatti as King John. Giamatti is a great actor and did a fantastic job as John Adams in the HBO mini series. But every time I see him all I can think of is: “Pig Vomit.” Of course starring Kate Mara is reason enough to see the movie. 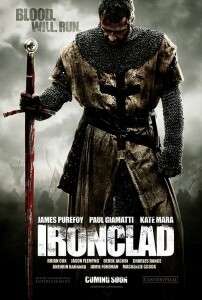 Directed by Jonathan English, Ironclad opens on 04 March in the UK. 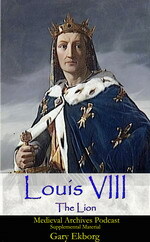 It is set to open in 2011 in the USA but there is no official date.